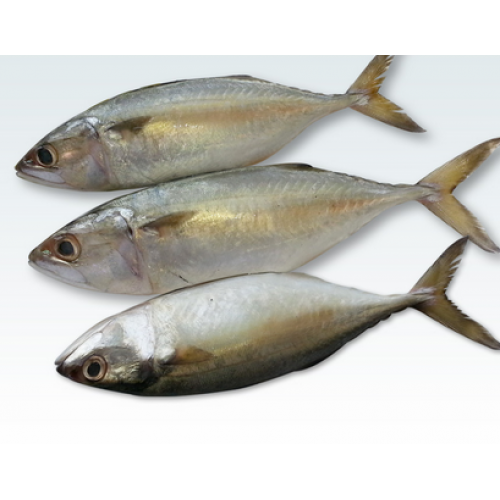 The Indian mackerel is one of the tasty fish which is commonly found in the Indian and West Pacific oceans, and their surrounding seas. This is a fairly meaty fish with fairly light flesh. The fish is deep fried or pan fried or made into a spicy curry .